* Terms of Service: * Terms of Service: Our product is $0.00 to try for 16 days with FREE 3-Day Shipping. 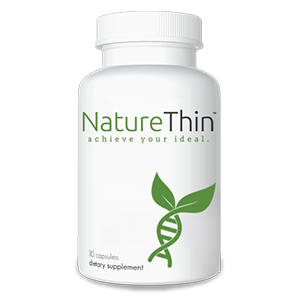 If you feel NatureThin helps you, then simply do nothing and we will send you two 30ct bottles of NatureThin once per month for $79.31. You are always free to cancel online at myaccount.alternascript.com by calling us at 888-784-9315 Monday-Friday 8am-9pm CST.